Today I prepared the first issue of the magazine five things! Namely, today we make the top five haunted houses in Britain, so get started! There are certain places - houses, vehicles, roads dark, whole areas - where restless spirits continue to live a strange line between life and death, the real and the imaginary. Manifested by strange noises, strange smells and whispered dialogue. We dread appearances frightening and sometimes even attack. 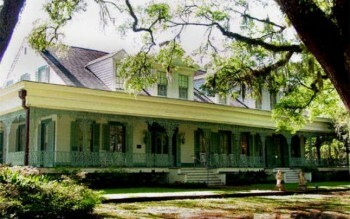 Spirits that could haunt the house - Chloe, a former slave who was hanged here for the murder of two little girls - Ghosts of the two girls killed by Chloe were seen playing on the porch - William Drew Winter, a lawyer who lived in Myrtles between 1860 and 1871. He was shot on the side porch of a stranger (death is the only confirmed) - Spirits other slaves that occur occasionally and ask if I can help with something - Piano in the main room was heard singing by himself repeating a tie indefinitely. 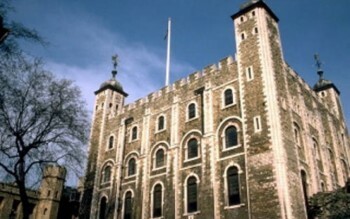 Tower of London is one of the most famous and well preserved historical buildings in the world, but also one of the most haunted. This happens because of the number of executions, murders and torture that took place throughout history, its walls. Dozens and dozens of restless spirits were seen around the Tower. One winter night in 1957, a guard was disturbed by something that struck the kiosk where she was. He went out to see what it was about, he saw a white silhouette atop the tower. Only then he realized that same day, February 12, Lady Jane Grey was beheaded in 1554. Perhaps the best known is the spirit haunting places of Ann Boleyn, one of the wives of Henry VIII that was, and she was beheaded in the Tower in 1536. her ghost has been seen many times, sometimes leading his own head in his hands. 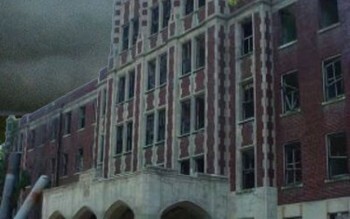 This prison has become a favorite destination for ghost hunters, but also for the general public. 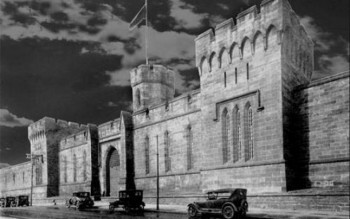 Built in 1829, the impressive Gothic building was originally designed to hold 250 prisoners in separate cabinets, but his moment of glory, hosted and 1,700 ill-doers who were crammed into cells designed for one person. Like many places full of suffering, misery and death, prison is haunted. One of the most famous prisoners even Al Capone was imprisoned here in 1929 for illegal possession of weapon. During his stay, it is said that Al Capone was tormented by the ghost of James Clark, one of his men who had killed during the famous Valentine's Day massacre. The old boat is quite haunted, and as support workers who worked on it. Once, wandering seas, but it has now been converted into a hotel. 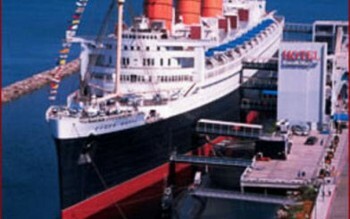 Most haunted area of ​​the ship is the engine room, where a 17-year-old sailor was crushed trying to escape the fire. There are ghosts around the pool, where a little girl and broke his neck in an accident. She was seen asking her mother or a doll. It was the number today, I hope you enjoyed! Do not forget one next! Location: I'm a joker, I'm a smoker, I'm a midnight toker. When it comes to places UK is all over! It is the largest national park in England, a mountainous region known for its tracks, which is rarely found in Albion. The area is extremely popular, attracting more than 15 million visitors annually. It is the name of what it actually was, when it was founded by the Romans, in the year 60. The Romans built here several bathrooms located on the site of thermal springs. 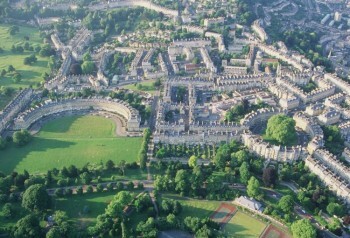 The city gained popularity in the years when it led to King George, when the nobility came here to relax. Besides being known for its thermal water supply, the city is an excellent example of Georgian architecture. In addition, today is a well-known culture, with outdoor theaters, performances, etc. 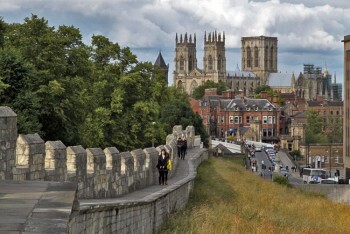 York is a fortress town that has a huge cultural heritage, located on the site of the Foss and Ouse conjuction. There are many tourist attractions in York. One of these is York Minster, a stone cathedral with some remarkable works of art. Another is the Clifford medieval tower, built by Henry III in the 13th century, an excellent place to see the magnificent panoramas around the city. Stonehenge is one of England's most popular tourist attractions. 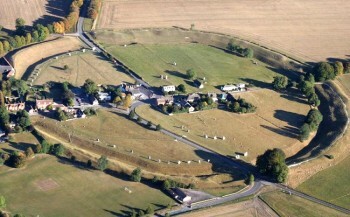 A prehistoric monument in Wiltshire, still covered in mystery. It is supposed to have formed 2500 years ago by bringing giant boulders from Wales and Marlborough Down to the Neolithic and Bronze Age. When it comes to the capital of Great Britain, no epithet is suitable for what this grandiose city is, its history, culture and greatness. There are so many things to see and do in London that it's hard to revisit them now. 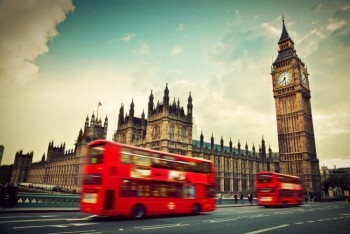 From the Westminster Abbey to Buckingham Palace, with everything changing, from Knightsbridge to the Tower of London, from the shopping streets to the bohemian neighborhoods, almost everything deserves to be experienced and enjoyed. Location: How many nights does it take to count the stars?